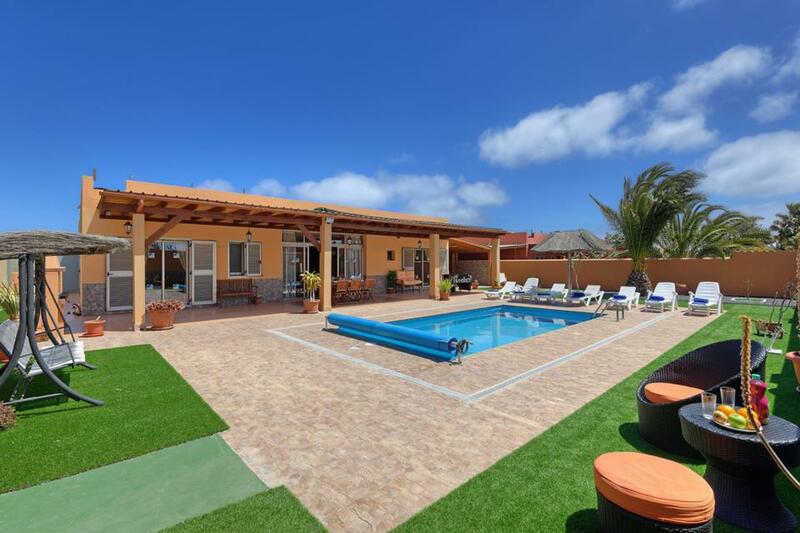 Villa Susi is a delightful four-bedroom villa, located near to the beach and one of the Canaries’ most beloved golf course’s, Salinas De Antigua. 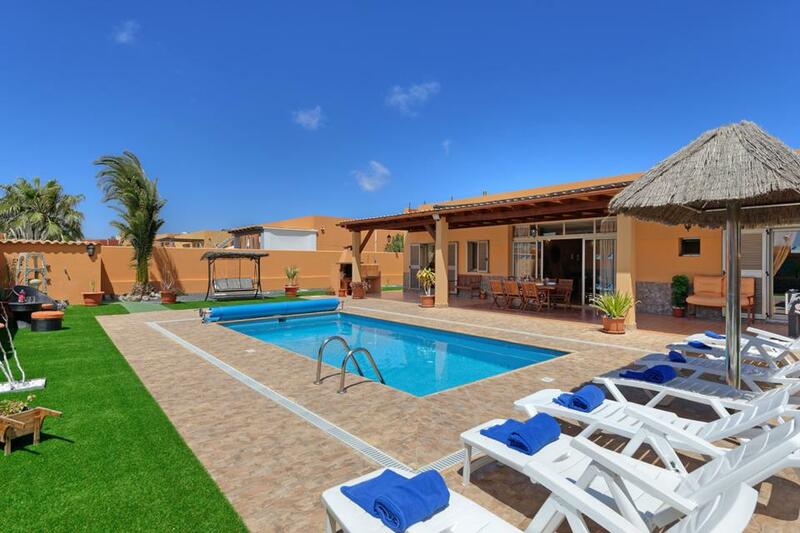 Villa Susi is a delightful four-bedroom villa, located near to the beach and one of the Canaries’ most beloved golf course’s, Salinas De Antigua. 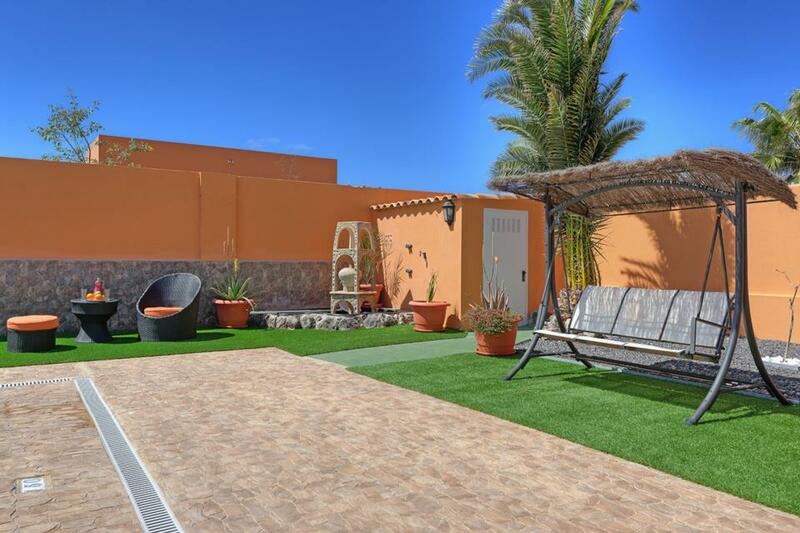 With everything nearby, you can stroll out of the villa and enjoy all that Fuerteventura has to offer. The villa, painted a sunny orange, is designed all on one level - it’s simple design allowing for lots of indoor space and great outdoor living. In the garden you’ll find a private lap pool, surrounded by sun loungers and also a double chair swing with thatched canopy, perfect for relaxing in with a cooling drink and a good book. 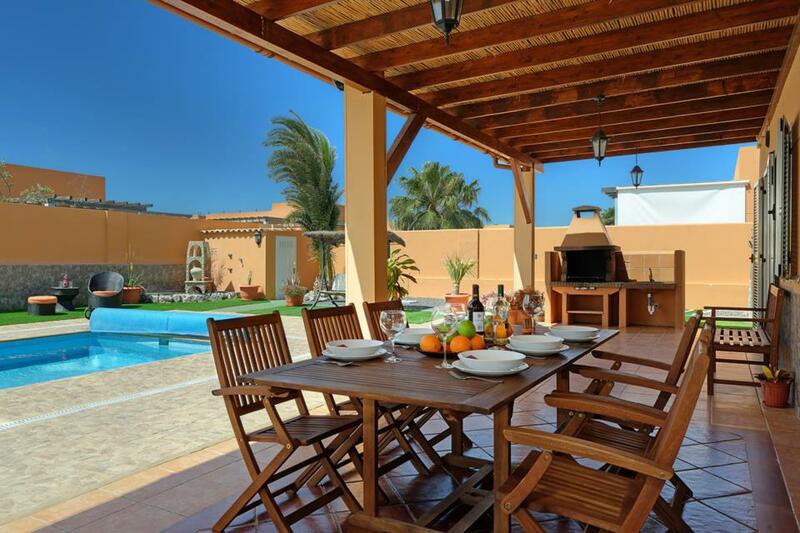 Built with a patio extending from the villa, you can enjoy a BBQ in the shade on the al fresco, wooden dining table. Head inside via glass sliding doors into a spacious lounge with centrepiece skylight, allowing lots of light in. 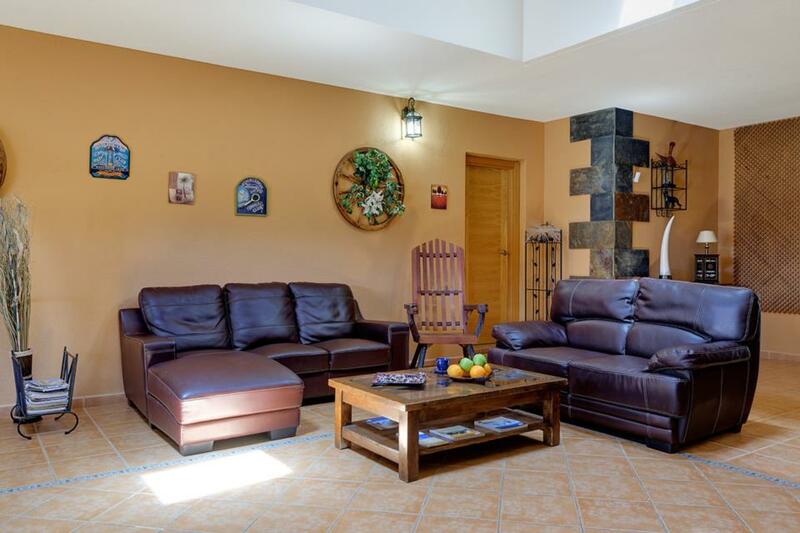 This area is furnished with sofas, a TV and dining table and chairs. 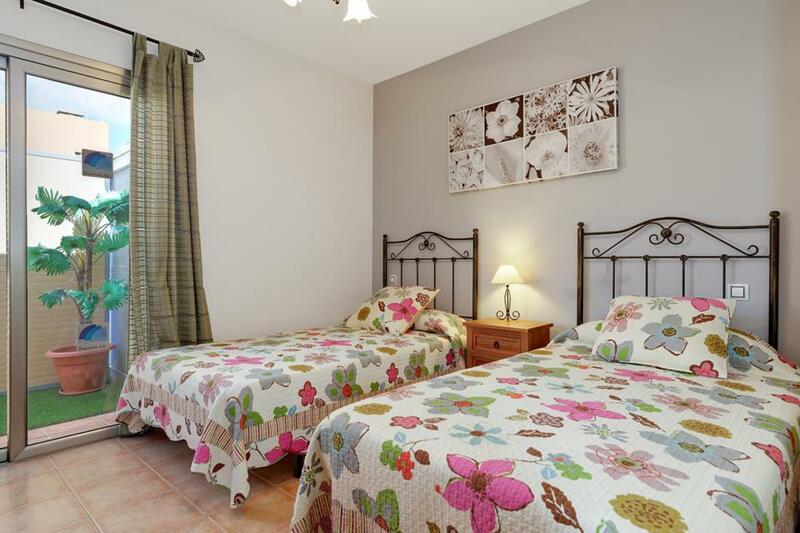 There are four, generous sized bedrooms, two of which are double, two are twin and there are also four bathrooms to share. The resort centre of Caleta de Fuste is less than ten minutes away by car, offering a wide choice of bars and restaurants. Golfers love the area and the immaculate eighteen-hole golf course once hosted the Spanish Open tournament. There are no steps up or down upon entering the villa grounds from the street but there is one step up (14cm) to the entrance of the villa. This villa is all set on one floor; there are no staircases or other floors. 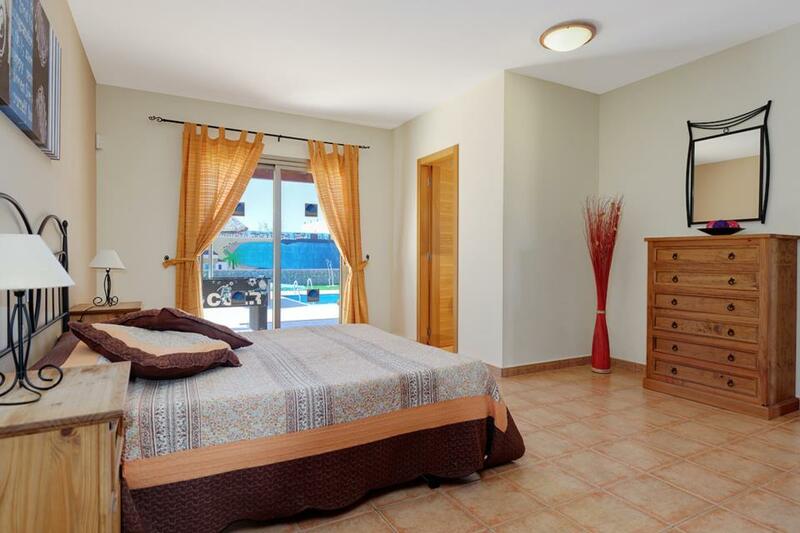 There are two double bedrooms and both have doors leading to the terrace. The main double bedroom (door 120cm wide) has a small step (10cm) upon entry with an en-suite bathroom (door 60cm wide). There are also two twin bedrooms (doors 70cm wide) with step of 14cm to enter and both separate shower rooms have a door width of 60cm. 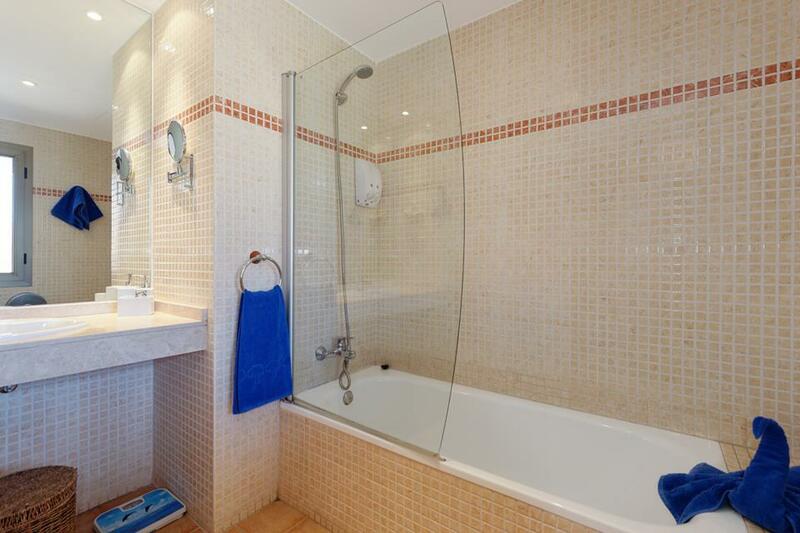 The shower room next to the kitchen has a step (14cm) to enter. There are large patio doors that lead to the terrace from the communal area of the villa with a doorframe (3cm) to step over. If you have any specific requirements or further questions about this villa please contact our Travel Consultants on the number above and our team will be happy to help. Perfect villa for us. Peaceful, spacious and great facilities. as soon as the door opens, you know it's been a good choice : immaculate, well appointed and wit lots if touches making added value .. ten minutes walk to atlantico (ships, cafes and beach) and a further 15 along the sea boardwalk to he centre of caleta for more facilities., so you have a quiet location within easy reach of the central resort. and it is a resort, with prices to match, nevertheless for a complete break it is hard to beat. Lovely clean, well equipped villa, very spacious and very homely, paid for pool heating which made a giant 30 degrees bath, would definitely recommend this villa. 10 minute walk to the shopping centre, with a variety of shops, big supermarket and a few restaurants, the main part of Caleta is further away but only 5 euros in a taxi still. WE stayed at Villa Susi between Dec 4th-15th. We had four grandkids with us and they loved every minute. The facilities are brilliant. The villa is very spacious inside. The kids were in the pool every day. We all Really enjoyed our stay and would book again. A wonderful and comfortable experience. We will repeat for sure. Thank you!!! Villa was fantastic and very well equipped the pool was excellent as we paid for the heated pool. The only point we had was on the day we left we had to be out of the villa at 10am however we didn’t fly until 7pm and had nowhere to leave out luggage. Luckily the rep allowed us to leave our luggage in the carport of the apartment until 2pm which was very good of her. The villa exceeded our expectations, Netflix helped keep the children occupied during the midday sun! The cleaners were unexpected and a welcome bonus with clean bedding and towels. Villa Susi is amazing,I stayed with three girlfriends and we had the best holiday.The villa is large with plenty of areas outside to sit plenty of sun beds and a lovely pool. As the villa is a good 40 minutes walk from the main restaurants you need to be able to walk or a taxi only costs 5€,we enjoyed the walk as you can walk along the sea front. The pool steps are a little hard to get in the pool if you are short like me(5ft2). 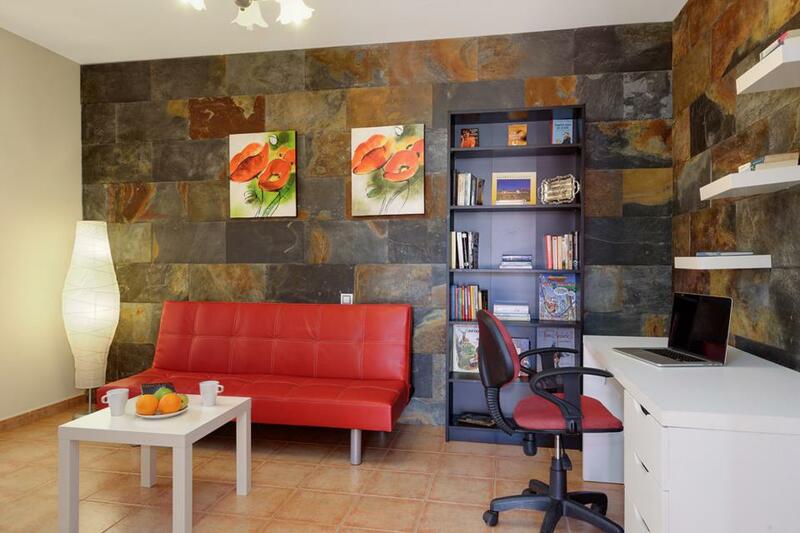 The villa is very well equipped and I would be happy to recommend to friend and to return for another stay. We had a fantastic holiday at Villa Susi. The villa was very clean and well equipped so we never had to eat out as we could buy everything we needed at the shops which were a 10-15 min stroll from the Villa and then cook or bbq and enjoy the outdoor space. Plenty of sun beds or chairs in the shade if you wanted and it was good having the football and pool tables, took us back to our youth. The swimming pool was well maintained and much appreciated in the sunshine. 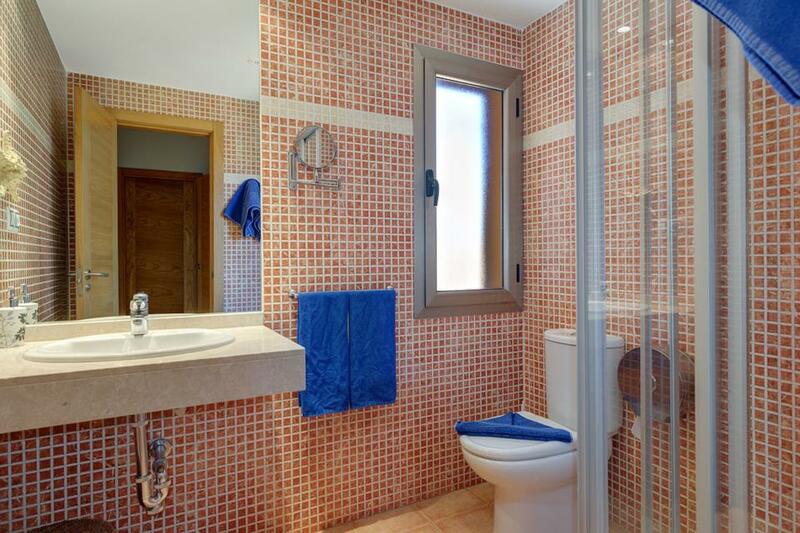 Very well equipped villa, very comfortable bathrooms with each bedroom a godsend. Lovely garden with ample shade. Excellent facillities, swimming pool very well maintained, paying extra to heat the pool made it very usable, just like bath water, lovely. Kids and adults loved the table tennis and pool table and football table. All in all very good value for money. Need a car if you have young ones can be a bit of a hike to centre of town for restaurants. Car hire very reasonable and easy to drive roads. The villa was well spaced out, clean and comfortable. The outdoor area was our favourite, lots of games including a pool table and a small outdoor kids play area which is shared with the villa next door. The heated pool was nice and warm even for the March temperatures. Overall really happy with the villa and the facilities. Wi-Fi was good, and the smart TV was a huge hit too! Will definitely use Solmar Villas again and would recommend staying in Villa Susi. A lovely villa, great pool, spacious rooms, nice and quiet location but within easy reach of the main town of Caleta de Fuste. Nice and quiet with loads of room inside and out. Lovely location, outdoor pool area is fantastic. Lots of extras you don't expect but make it nice. Such as pc, big smart tv, wii. Everything you need is there. Perfect for families and friends. We had 6 adults 2 kids. Just brilliant. 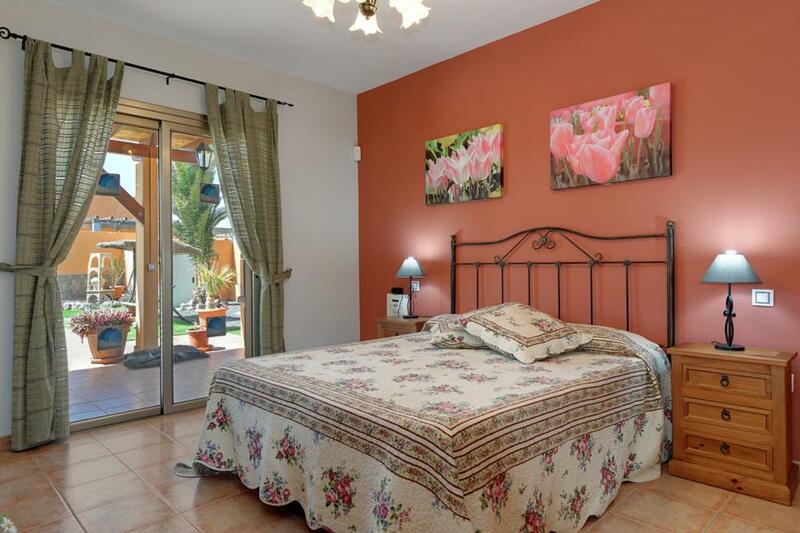 Large spacious villa with everything required for a great holiday. The resort is still unspoilt without the high rise developments and constant hassle of other resorts. Villa Susi is a beautiful, well equipped villa with a lovely pool which is worth paying to have heated as I don't think we would have been able to use it as much without this. The pool man came daily and we hardly noticed him he was so quiet and pleasant. It is a bit of a walk to the nearest shops and restaurants which was difficult for my 81 year old mum. The only reason I have not rated the villa as excellent is that the mattresses were awful - so hard that all six of us have come home with sore backs and all the towels were so thin and rough, very unpleasant to use! 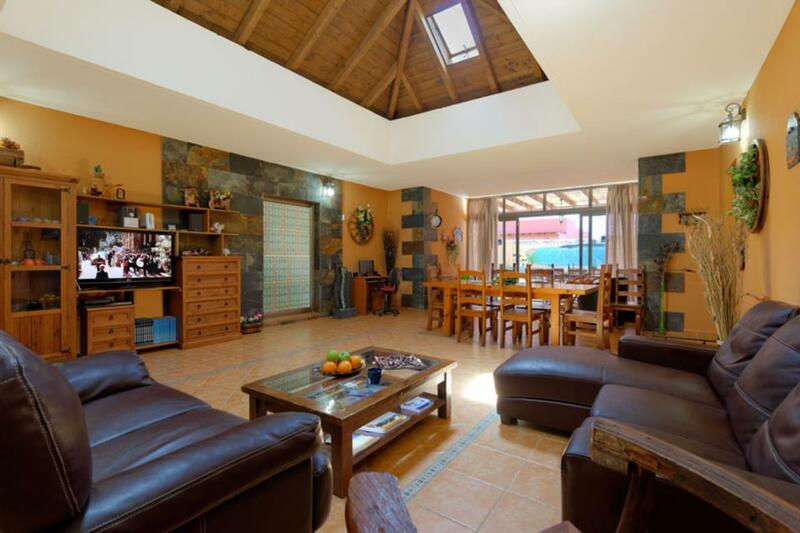 Very spacious villa, with plenty of things to entertain our kids. Nearest hotel restaurant within walking distance - 10minutes. Shopping centre only bit further. Excellent location for those playing golf. Excellent. The villa was very spacious and plenty of activities to enjoy. We had hours of fun with the tabletop football and table tennis. On a negative note, the pool was not cleaned properly around the edges when we arrived and did not get cleaned for a further 3 days until I requested it. However then it was cleaned daily to a good standard. Villa was really big with plenty of room for a family. Resort was very smart especially the harbour area but not a lot of entertainment for children going on. 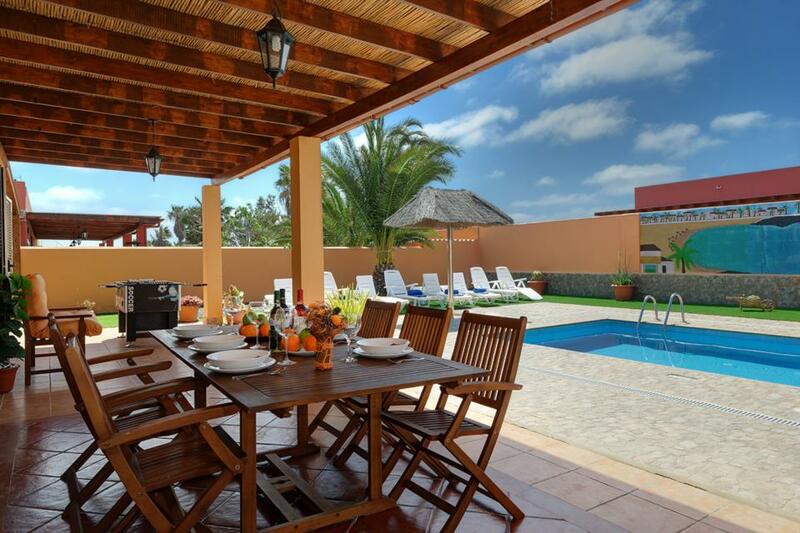 Villa Susi is fantastic, it is very spacious, it has everything you need, the outdoor area is amazing. It is a 10 minute walk to the shopping centre where you can get a taxi into town or you can walk which takes about 30 minutes. The town has some lovely restaurants and is fairly quiet. Very clean and above all clean pool area house keeping was on the ball. 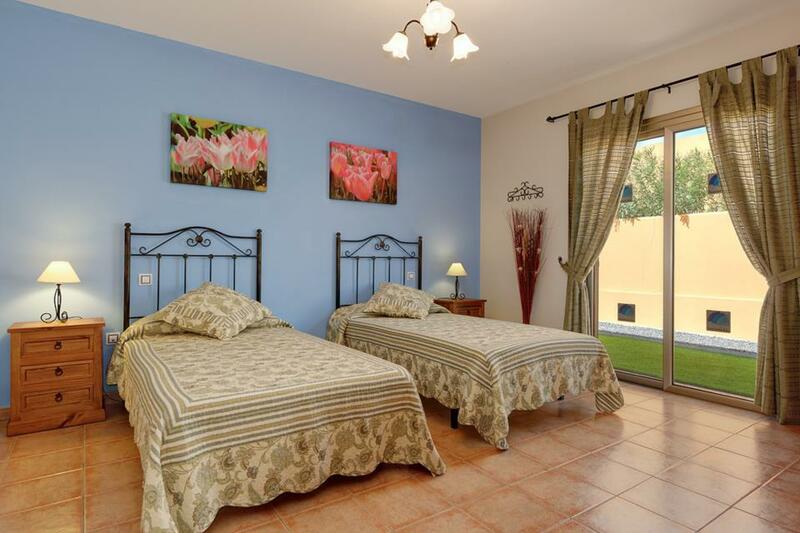 Beautiful villa, very spacious and well equipped, spotlessly clean, the cleaning team do a wonderful job! Pool and outside areas are lovely with plenty of places to sit and lounge around, only negative is the sun loungers would benefit from having cushions to make them a bit more comfortable, nice walk into the town and very well placed to explore the rest of the island, can't wait to return for our next holiday! The villa had everything you could want on a stress free holiday. Pictures dont show how big the villa actually is both inside and out. Every thing you need in the kitchen and an abundance of games etc to keep everyone happy outside aswell. Would be nice to have some cushions on sun loungers and possibly bed toppers on beds as they are quite firm but would not subtract anything from a 10 out of 10 mark. Cannot wait to return to Villa Susi. the villa had everything you could want on a stress free holiday. pictures dont show how big the villa actually is both inside and out.every thing you need in the kitchen and an abundance of games ect. to keep everyone happy outside aswell. would be nice to have some cushions on sun loungers and possibly bed toppers on beds as they are quite firm but would not subtract anything from a 10 out of 10 mark.cannot wait to return to villa susi. Everything was brilliant, even better than expected. 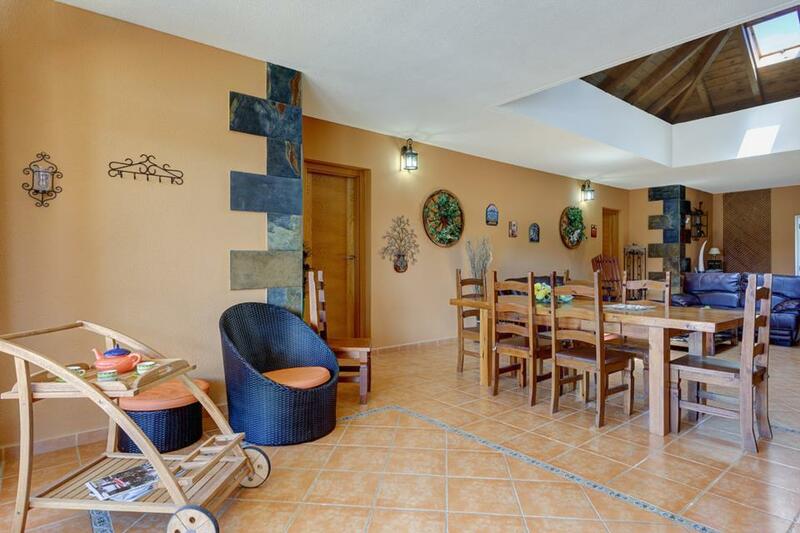 Villa Susi was a spacious villa, with a big open plan living area, reasonable size bedrooms and four bathrooms. The outside was lovely with a nice pool, table tennis, table football, barbecue and children's play area. It's a short walk to the coast and resort. Villa Susi was a great family holiday Villa and we would definitely return! It was spacious, well appointed and had plenty of home from home comforts. The pool and outside area were great and we would definitely recommend having the electric pool heating out of season! Everything had been thought of within the villa. Our rep in resort, Debbie, was so helpful and always there when we needed her. Thanks for a great villa and great holiday, we'll be back! We had a wonderful family holiday at Villa Susi in January. The villa exceeded all our expectations. 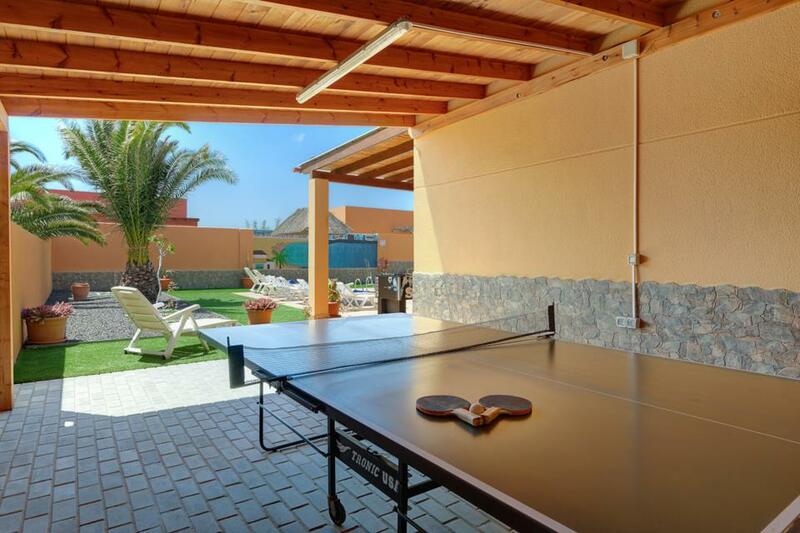 Lovely spacious accommodation and activities from table tennis, fusbal, bowls etc plus pool inflatables, outside bbq and dining area meant we didn't need to leave the villa if we chose not to. In fact was a pleasure to have a day or two enjoying all villa susi offered. About 20 minute walk into Caleta de Fuste itself which was a lovely quiet resort with plenty restaurants and bars including couple with live music. The villa was beautifully decorated, pool was lovely, well stocked with games, table tennis added to our hoiliday. Everything very clean. Only criticism is that the kitchen was not that well stocked so cooking for 7 people quite difficult, no oven trays, salad bowls. Other than that it was excellent. The villa was excellent, had everything we required. The pool was perfect, never too cold and big enough. The rooms were all well furnished and more than enough bathrooms to fit our party. All the rooms were a great size the pool and outside garden was lovely great for the kids. The villa had plenty of useful home comforts, nice quiet resort. If you go early season, pay for the pool to be heated as otherwise you won't be able to use it. Good range of facilities at the villa, including a small playground for the kiddies. Bit more built up than I was expecting on arrival, but surprisingly quiet. We booked a rep visit and he was helpful with suggestions of places to visit and places for meals. Nice and roomy, plenty of space. The shower with all the 'special effects' took some getting used to! Nice little touches like candles.Nice glasses to use, plenty of crockery and kitchen ware. Would like comfier sun loungers! The house is very spacious. Perfect for a large group. 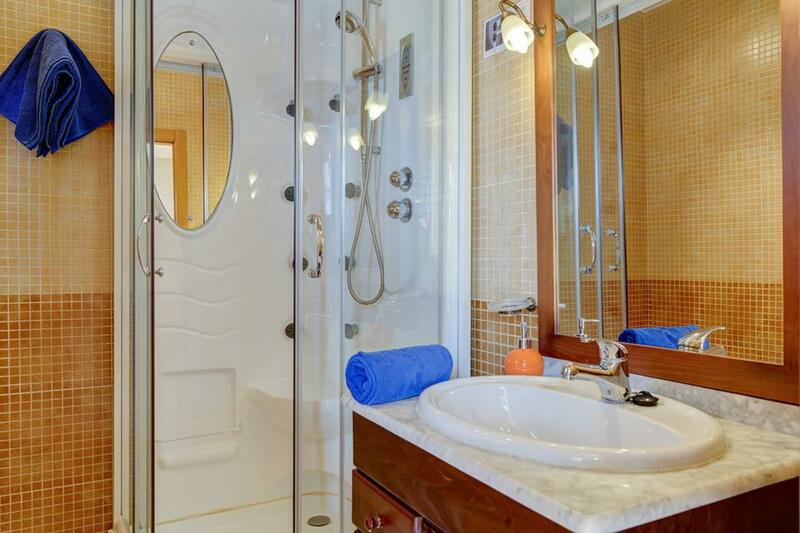 Is equipped with everything you need and decorated simply but tastefully. The wifi works great and the area in January, is very quiet, 15 minutes walk from the shopping center, restaurants Caleta de Fuste and 5 minutes from a supermarket. The attention of the owner agency is impeccable. We had no problems. The only but is that the 'heating pool' is not very powerful (the pool water was maintained between 22-24 degrees). Moreover, perfect. We felt so comfortable that most days we stayed around the pool instead of visiting Fuerteventura. 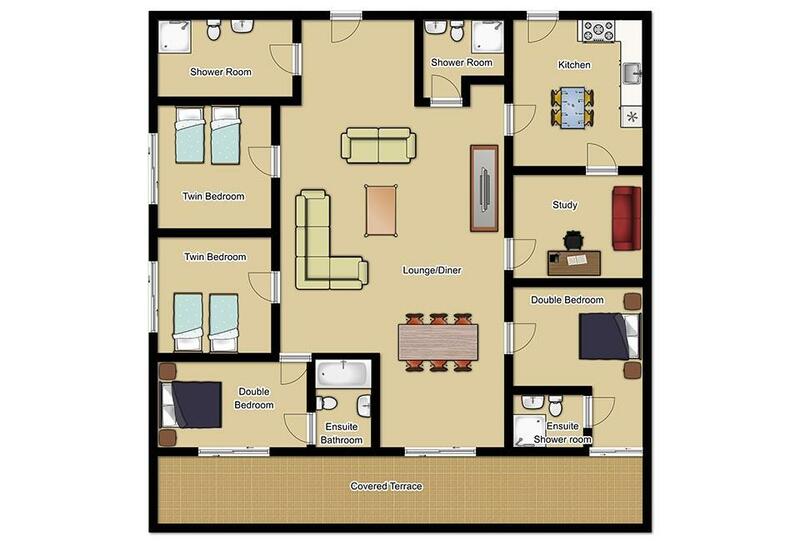 Very spacious, everything we needed was available, quiet area. The villa was as described and was excellent in size for a large party. Rated Excellent. 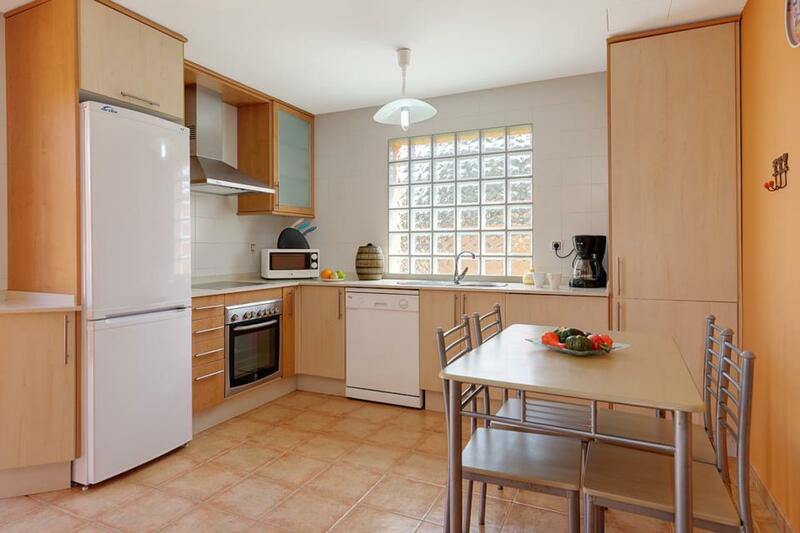 Although plenty to do in resort villa situated in a quieter part of town. Could not fault space, cleanliness, size,facilities. Everything was fab! Pool area in particular is lovely and plenty of things to do ie tabletennis, boule, darts etc Also tv DVD and wii and Internet access a lovely bonus! It was the most fantastic villa. So spacious and the pool was always kept clean!